DEPUTY Information Minister Energy Mutodi has hinted President Emmerson Mnangagwa could have deliberately ignored Thursday’s invitation to a churches dialogue prayer meeting in retaliation to MDC leader Nelson Chamisa’s snubbing of his own invitation to State House Wednesday. The meeting, hosted by the Zimbabwe Council of Churches, was a church initiative to ease tensions among the country’s feuding political actors while laying the groundwork for greater national dialogue. 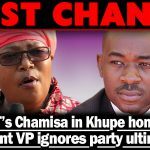 But speaking in an interview with NewZimbabwe.com Thursday, Mutodi took time to rebuke the opposition leader saying his party was better off without a dialogue process which was being demanded by MDC. 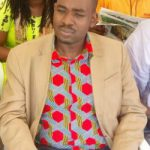 “How can the President come when Chamisa also did not come to State House for the brainstorming of the negotiations,” he said. “We cannot always be the ones to come to the negotiation table when others do not. We cannot always come to the negotiation table on the terms and dictates of other people. Mutodi said it was the opposition that has been clamouring for the same dialogue that it was turning its back on. “We do not need that dialogue. We had not called for that dialogue in the first place. “The opposition MDC is the one that has been petitioning the President to call all political parties and itself for dialogue and this is the call that the president has now replied. 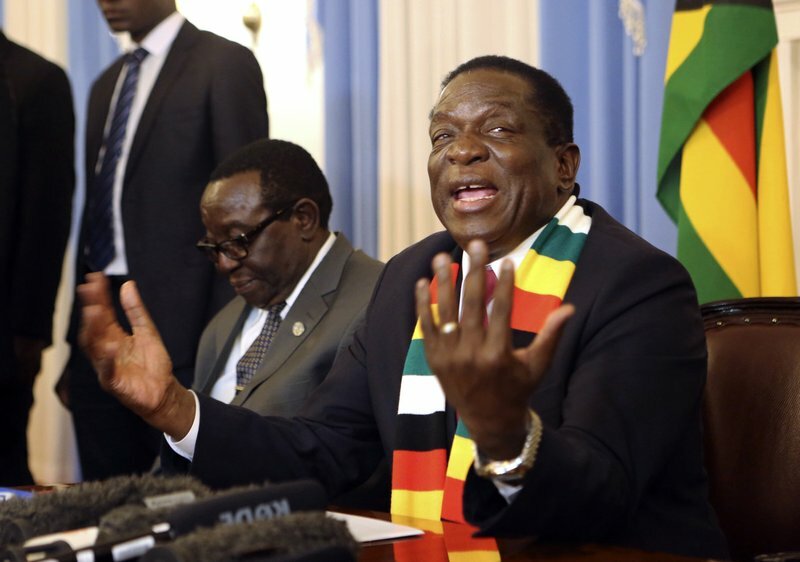 However, speaking to journalists at State House on Wednesday, Mnangagwa tried to play down Chamisa’s absence from the event, saying it was his young opponent’s democratic right not to attend. 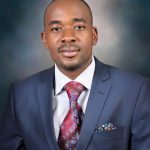 Chamisa and his party have adamantly refused to recognise Mnangagwa as the country’s legitimately elected leader and has slammed his rival’s choice of state house as venue for neutral talks. “We cannot use the State House where one party which is an actor to the dispute chooses the time, the day, the venue, the agenda, the participants. “That is not dialoguing; it’s unacceptable. It is arrogance. It is actually having phantom dialogue…we want genuine dialogue not public relations,” he said.